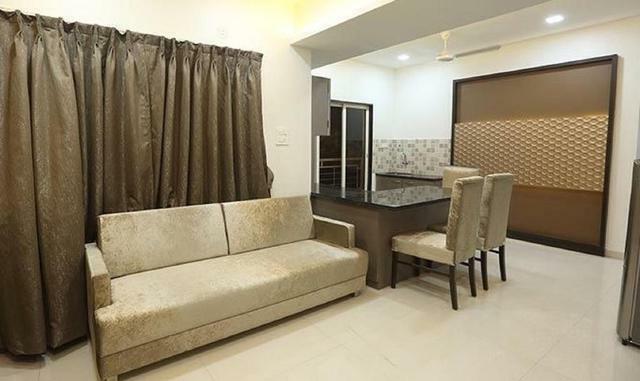 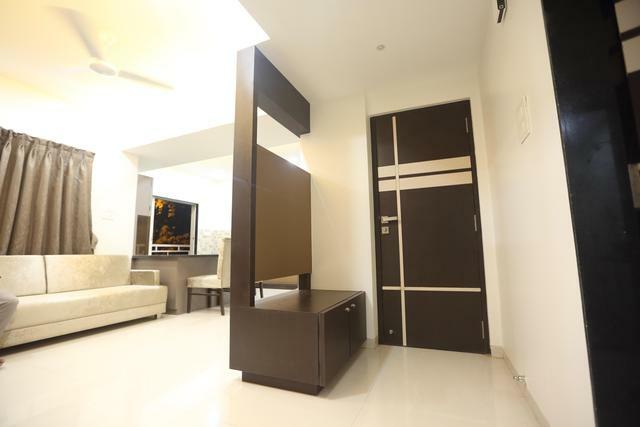 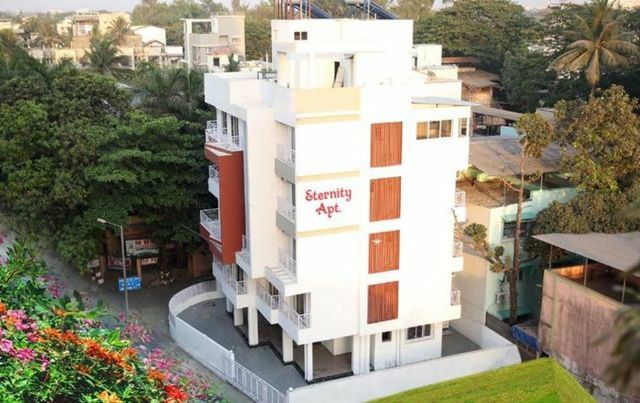 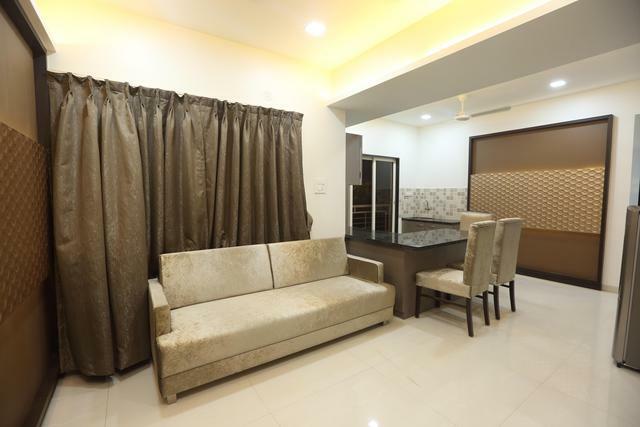 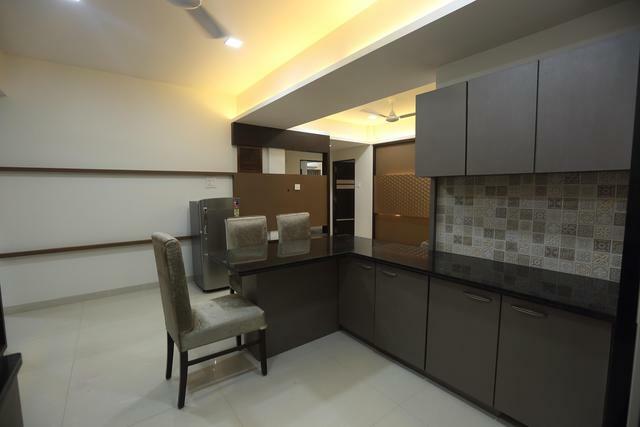 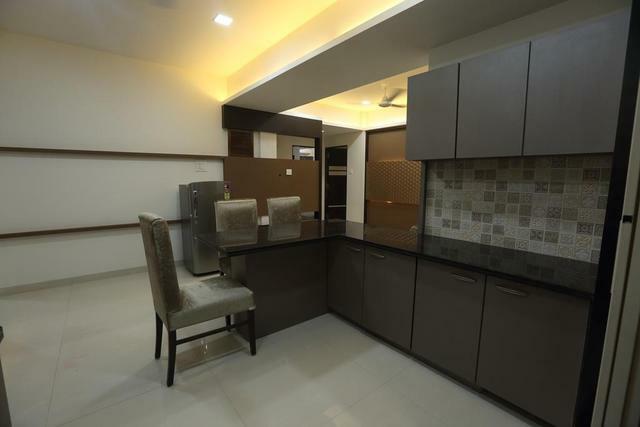 Offering peace and tranquillity with best in class amenities, Eternity Apartment provides serviced apartments in Navi Mumbai with services comparable to any 3-star hotel in Navi Mumbai. 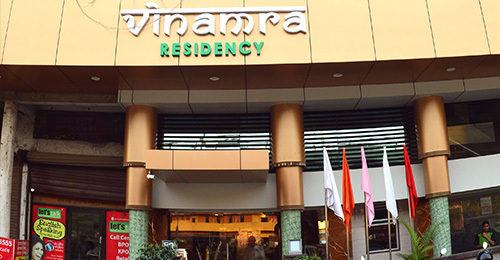 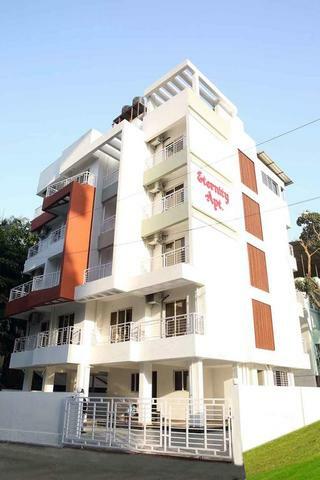 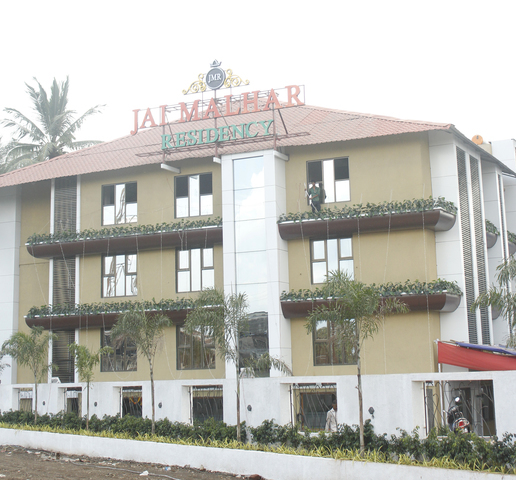 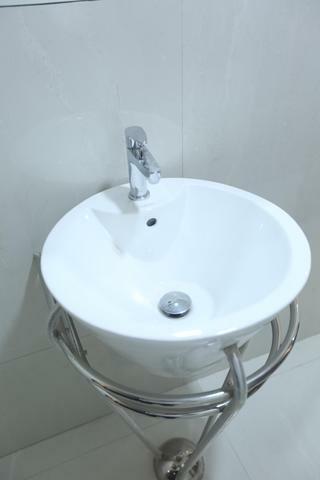 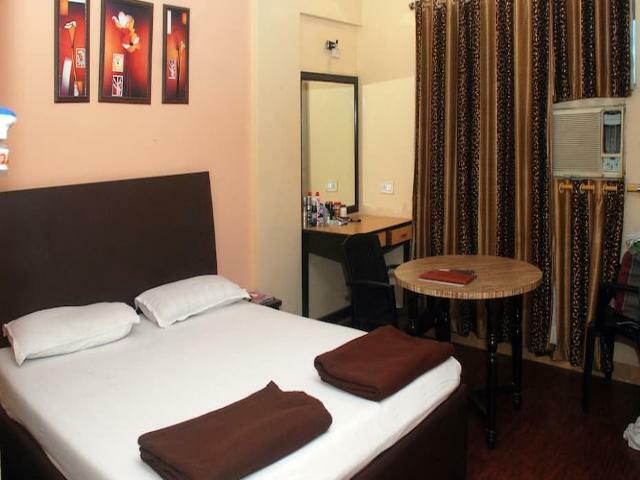 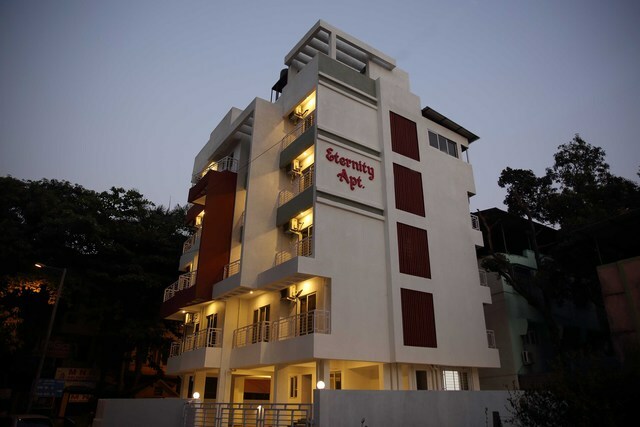 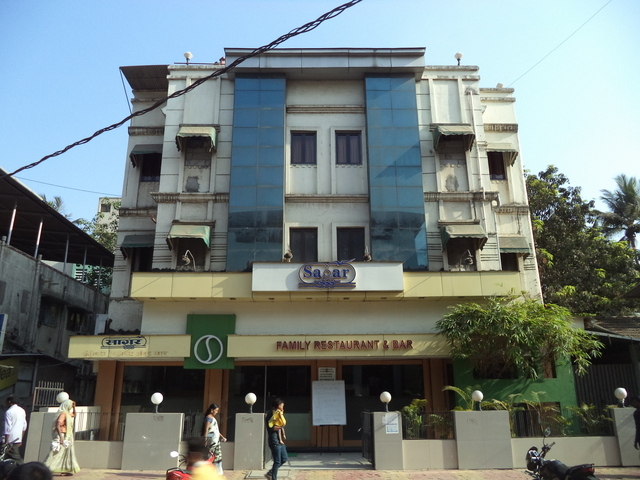 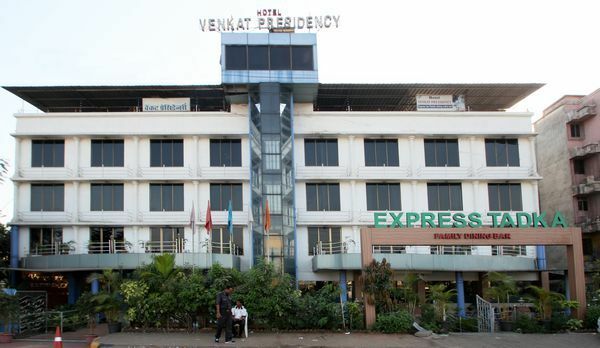 It is located 34 km from Lokmanya Tilak Terminus Railway Station and 42 km from Mumbai Airport. 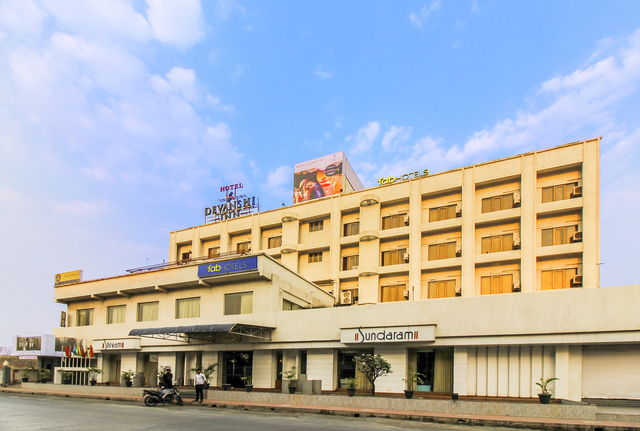 The Panvel Suburban Railway Station is just 2 km away. 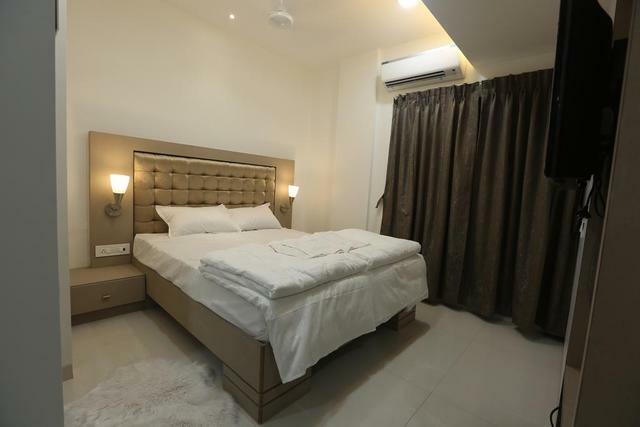 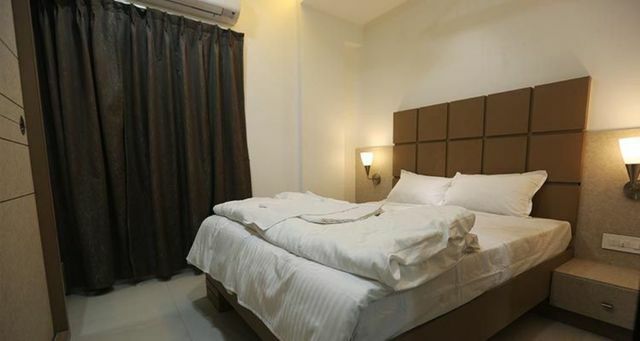 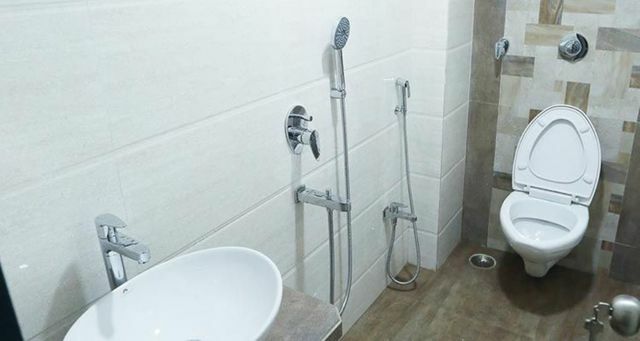 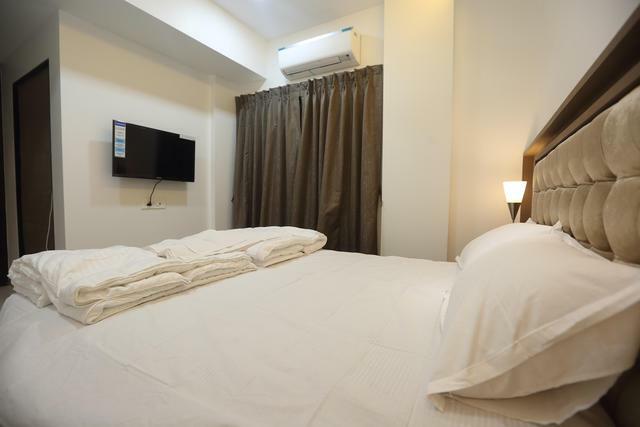 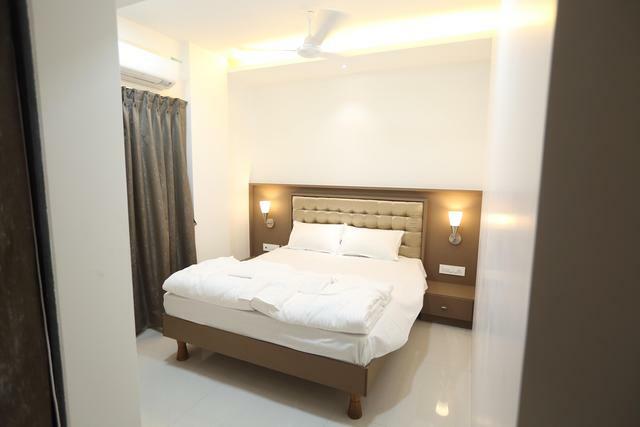 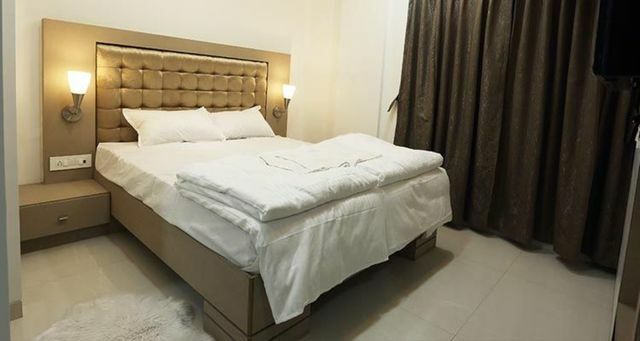 There are 14 serviced apartments which are tastefully decorated and provide modern amenities like air-conditioning, queen-sized beds, flat-screen television with satellite channels, wi-fi internet access, well-equipped kitchen, refrigerator, and attached bathroom. 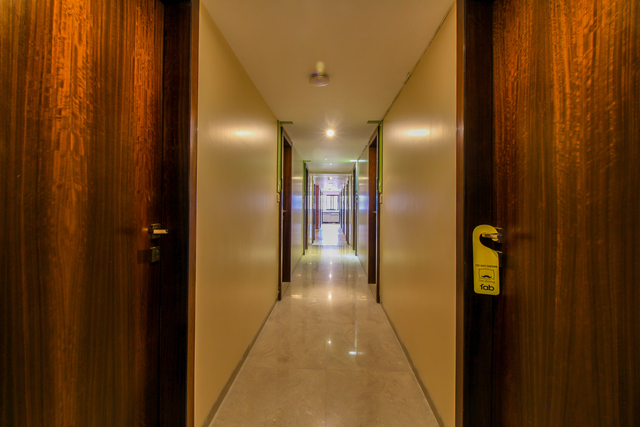 Other amenities include limited hours room service and laundry service. 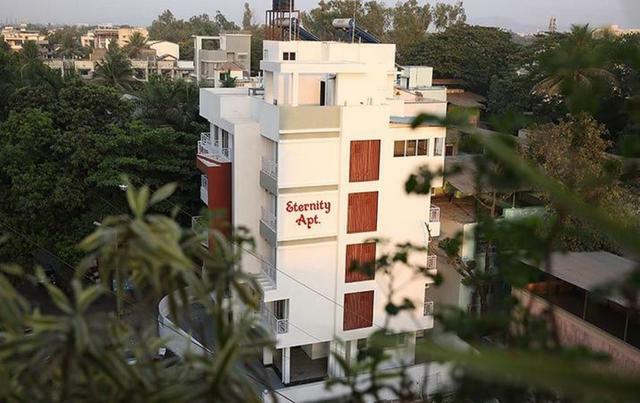 Guests can indulge in some fun things to do in and around Navi Mumbai like trekking to Kharghar Hills and enjoying a mesmerising view from the top or bird watching at Karnala Bird Sanctuary. 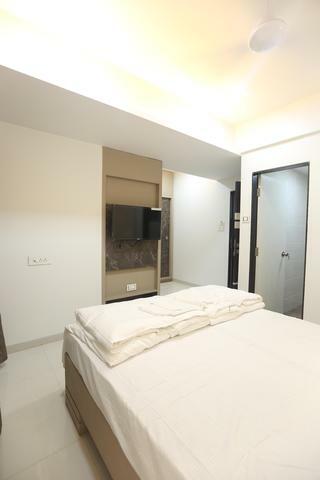 Some interesting places to visit in Navi Mumbai are Pandavkada Falls, Nerul Balaji Temple, Gadeshwar Dam, Wonder Park, and Tikuji-ni-Wadi. 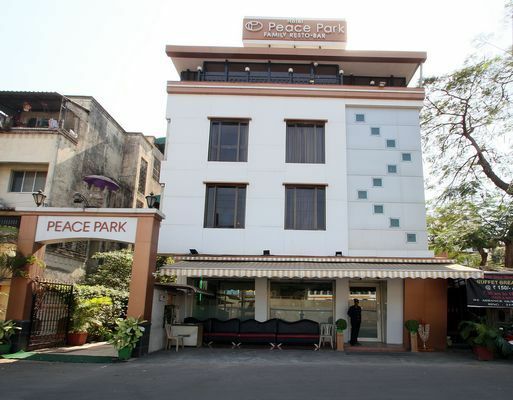 The Imagica Theme Park and Aqua Magica Water Park are just a 45-minute drive. 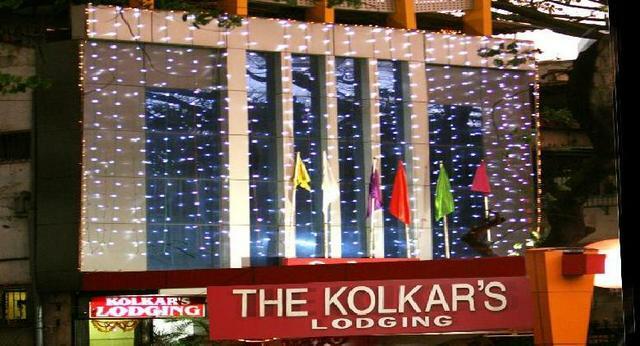 One can also plan a short trip to the hill station of Lonavala which is just 50 km away. 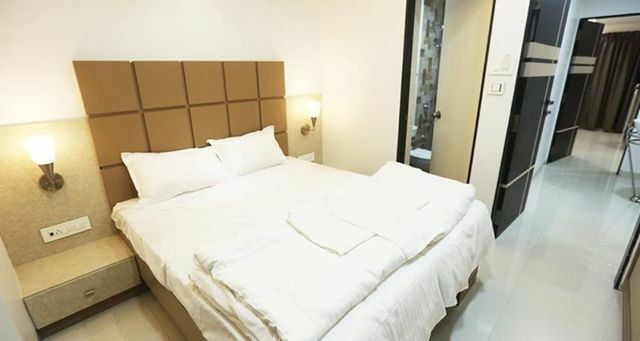 Do not miss visiting the attractions in Mumbai like Gateway of India, Elephanta Caves, Prince of Wales Museum, Sanjay Gandhi National Park, Juhu Beach, and Global Vipassana Pagoda. 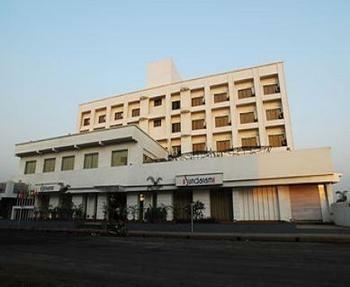 While summers are hot and humid, the best time to visit Navi Mumbai is from October to March.